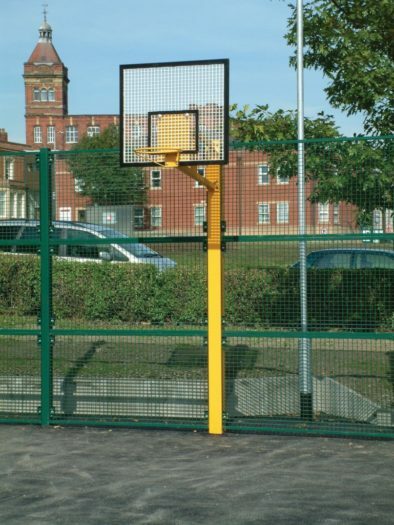 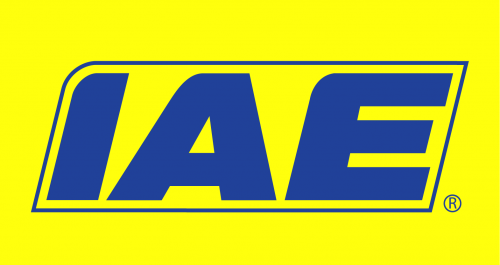 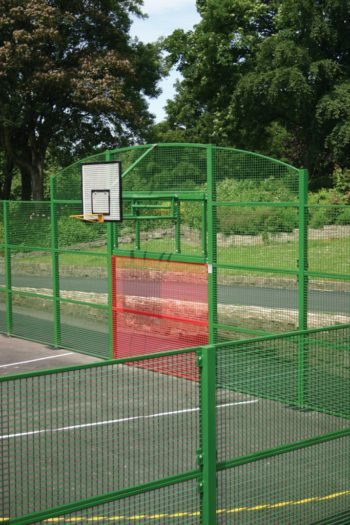 IAE’s Top Shots Ballcourts and games areas are manufactured to meet the very latest standard -BS EN 15312:2007. Physical tests have been carried out for safety and structural integrity to ensure that the Top Shots system complies with all aspects. 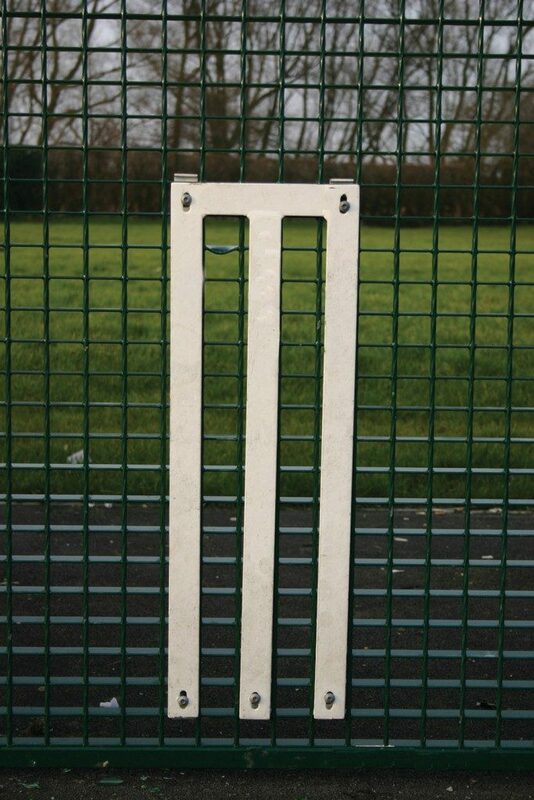 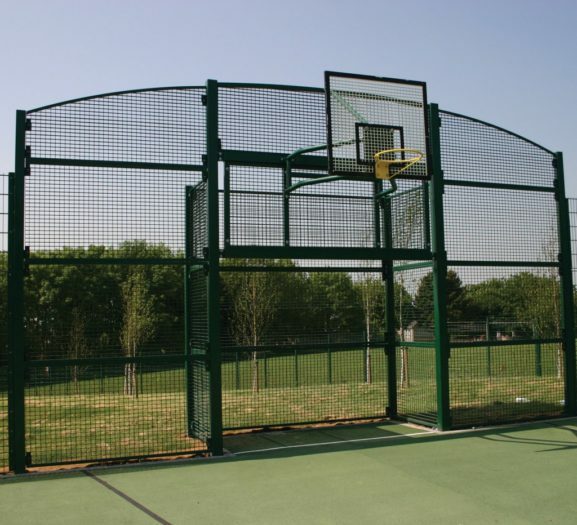 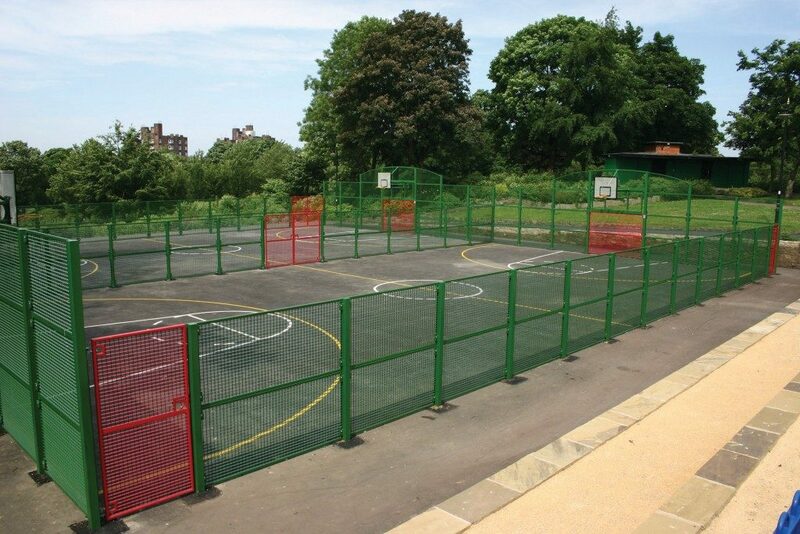 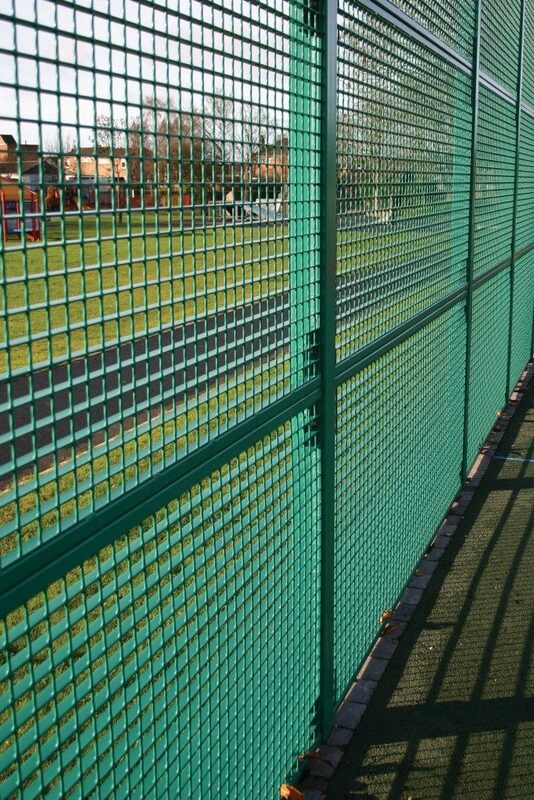 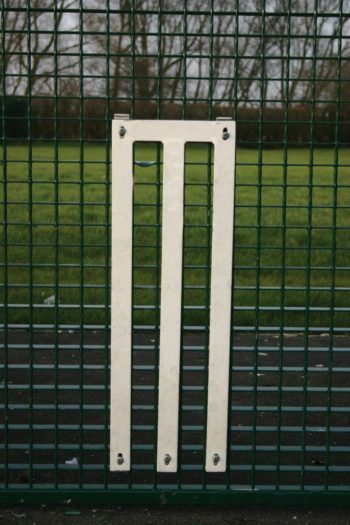 Top Shots Ballcourts are built to last with the heavy duty fencing being probably the strongest and most durable available in today’s market place, giving peace of mind to specifiers and end users alike. 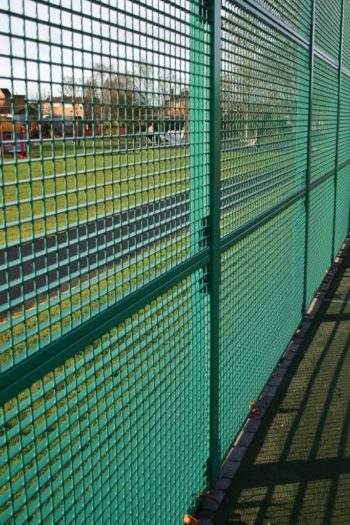 Standard panels are 1060mm high and are supplied in multiples to offer nominal finished fence heights of 1100mm, 2150mm and 3200mm. 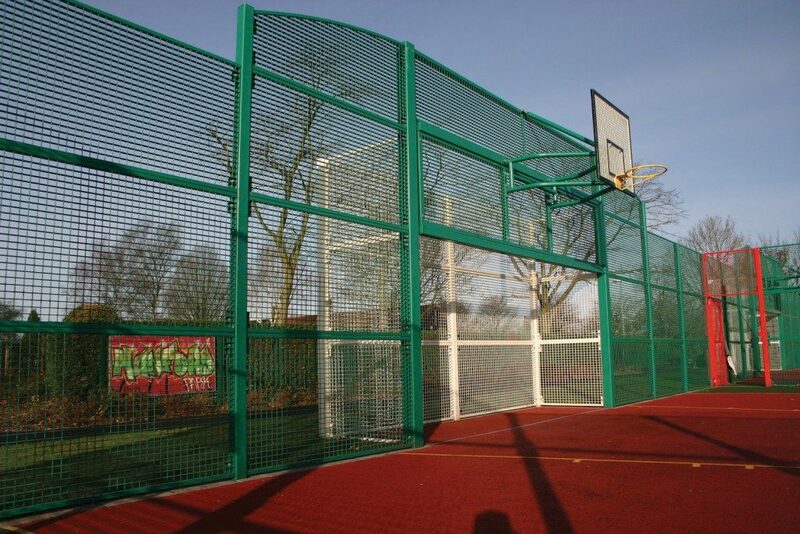 They are manfactured from 50mm x 41mm steel grid and framed top and bottom with square hollow section.